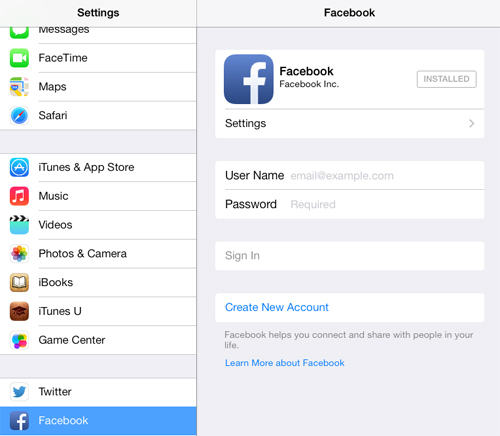 Many iOS 7 Facebook users are getting an ‘Error Signing In: Could not communicate with server’ message after signing in through the Facebook menu in the Settings page. 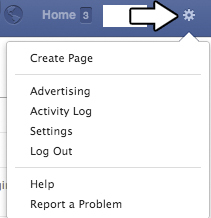 Once logged in, you can re-enable the privacy setting for Facebook. If the above solution did not work and you have recently changed your password on your Facebook account, please revert back to the old password and try logging in again from the Facebook menu in the Settings page. My friend, the #2, disable facebook.. May problem is there is no facebook button to off only at screen is ” Applications that have requested access to your facebook account will appear here” only that, the button for facebook to off was nothing in short nothing is there, so still I can solve my facebook problems, can help me plss.. I had to reinstall the app but went to settings b4 I opened it and turned FB off everything until I logged into the app. Hope that helps it gave me fits for days! 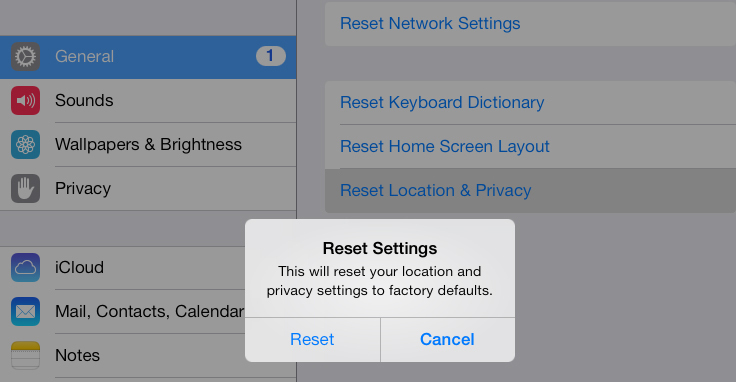 From a browser: – facebook – settings – security: remove your Ipad from aproved units. 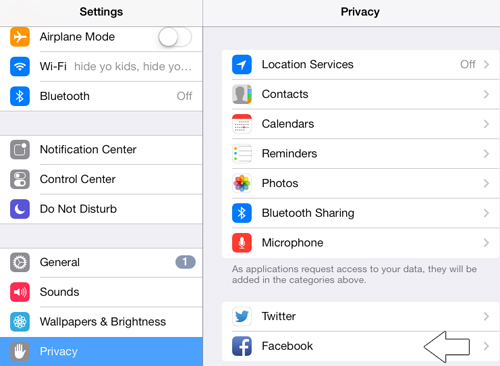 From a browser: – facebook – settings – security: remove your Ipad from recognized units.